AGA is very excited to offer this Traineeship to a member of our Indigenous or Torres Strait Island community. Our Trainee will work with the Headworks team based in Maffra/Glenmaggie. This is a full time role with a 24 month duration. Learn on the job, obtain a Certificate III Water Industry Operations and earn a weekly wage. 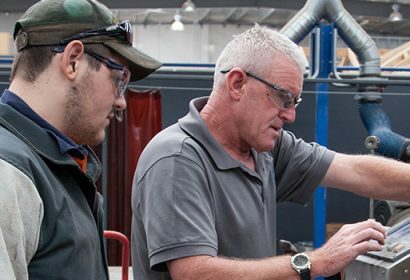 AGA is a not for profit, inclusive organisation and is one of the largest providers of employment and training services in Australia. We celebrate our diversity and strive to reflect contemporary Australian society and all the communities in which we work in order to better serve our clients. We welcome and encourage applications from Aboriginal and Torres Strait Islander job seekers. Application close date: Friday 3rd May 2019. Can't find a current position that suits you?